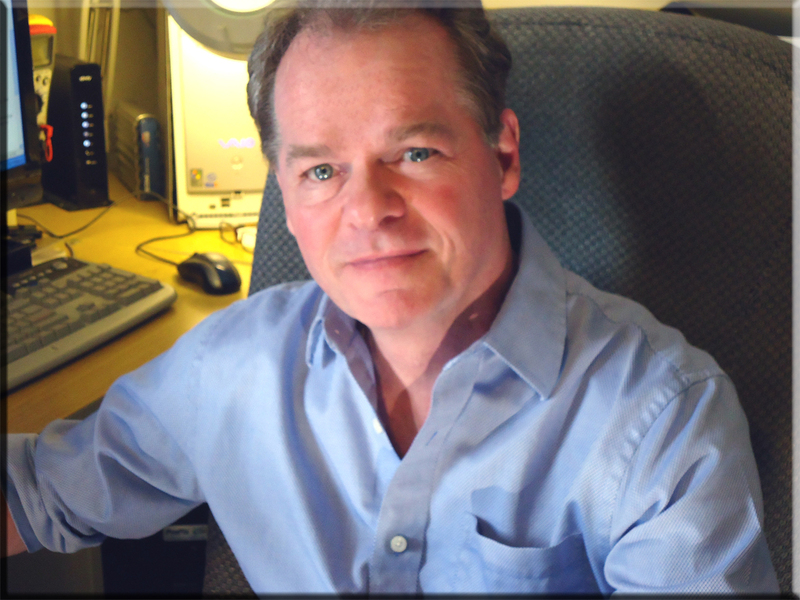 Enjoy the benefits of a single provider for all your technical services in the McHenry Il. area. You might be pleasantly surprised!.. In shop Service at our McHenry location, or on-site at your home or business. Many area Doctors and law Enforcement Employees. 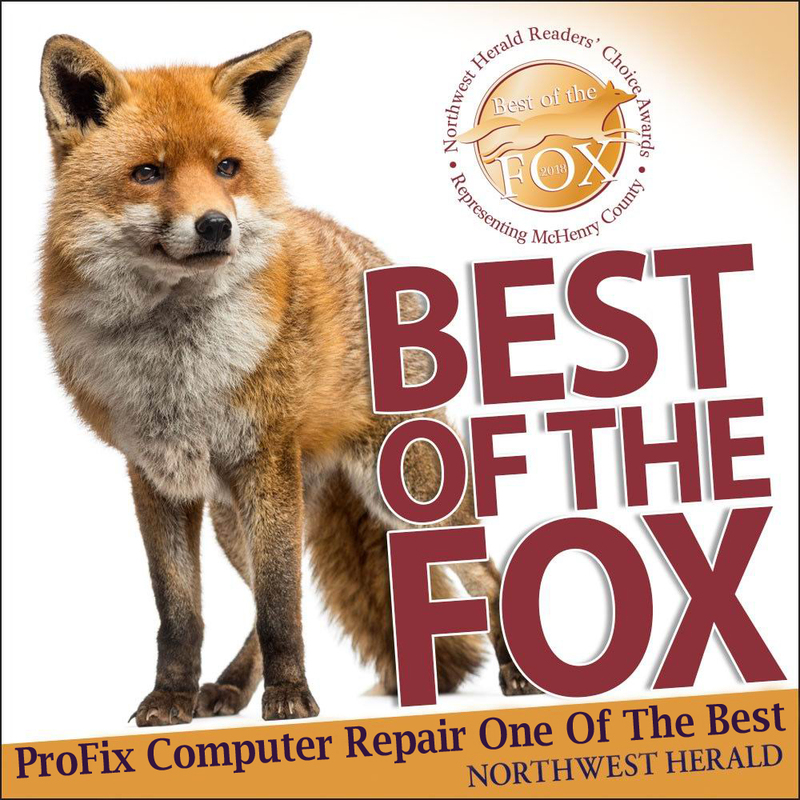 ProFix is in the McHenry and Johnsburg area to serve you fast! 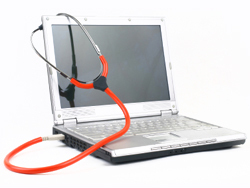 Learn about Melware and Virus... Be safe. Phone: 815-385-1813 or Cell: 815-403-7180 also email us at HELP! 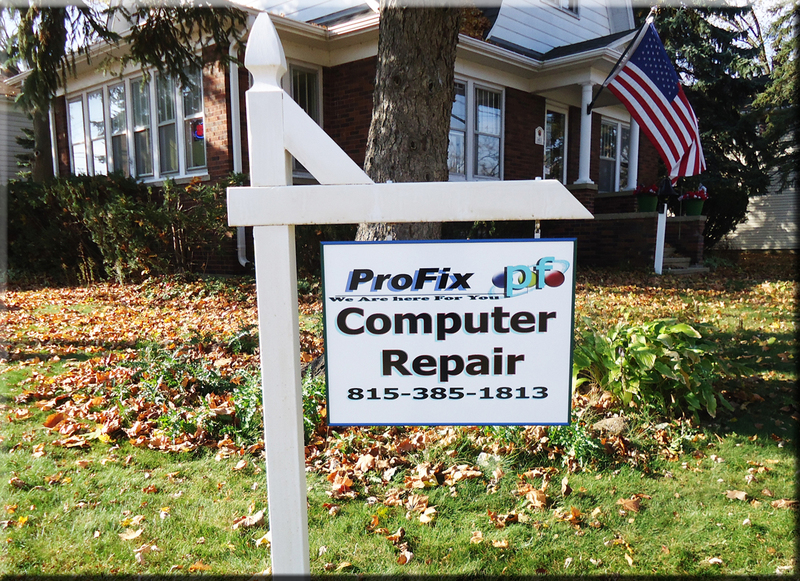 ProFix Supports the Areas of McHenry IL- Johnsburg Il- Wonder Lake, Spring Grove, Richmond, Woodstock, Crystal Lake, Genoa City, Twin Lakes WI., McHenry, Lake County Illinois 60050 60051 with Computer Repair,Tune-Up and Virus removal.